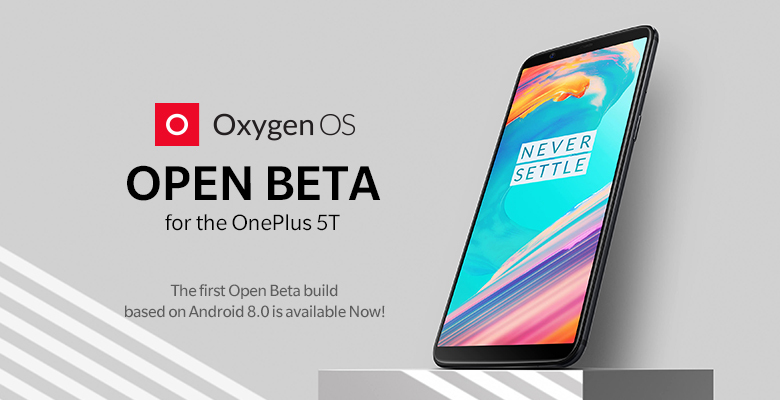 OnePlus 5T Gets A Taste Of Oreo With OxygenOS Open Beta - AndroGuider | One Stop For The Techy You! With the New Year just a day away, OnePlus is handing out software updates as presents to its users. The Chinese company released OxygenOS 5.0.1 for the OnePlus 3/3T yesterday along with a beta build for the OnePlus 5 (which includes Face Unlock). Now to please the OnePlus 5T owners, OnePlus has released the first Android 8.0 Oreo based beta build for the device.